Non-healing and chronic wounds can be frustrating and time consuming. At Your Health Hub we specialise in comprehensive wound care and utilising the most up-to-date science and assessment tools to provide you with a comprehensive multi-disciplinary service. 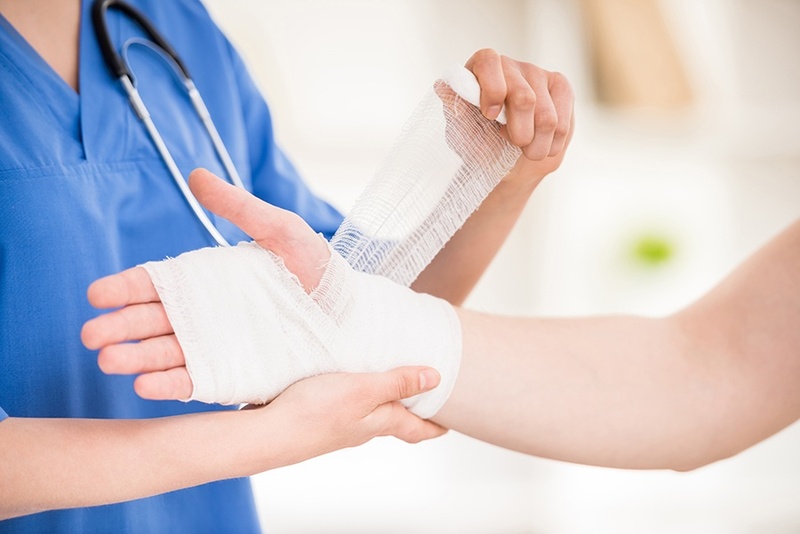 The wound care you receive at Your Health Hub is designed to work in collaboration with your General Practitioner and any Medical Specialists you have involved in your care. We work together with these practitioners to develop a plan centred around your individual healthcare needs. The team at Your Health Hub offer a complete multi-disciplinary healthcare approach to provide you a customised health plan for you as an individual and your areas of need eg. Wounds, along with preventing wound recurrence. Your Health Hub is a one-stop multi-disciplinary healthcare service. Our team offers many different specialist practitioners and programs to assist you in delivering the best healthcare outcomes for you. The initial appointment will include a comprehensive holistic wound and chronic health conditions assessment. Overall skin health and predicted wound healing will be reviewed using our assessment tools. Appointments can be designed in a way that suits each individual patient. What if there is a complication with my wound? As part of our Specialist Nurse Practitioner model of care, our nurse practitioners are able to undertake a diagnostic assessment, order any required pathology or x-rays and initiate any treatments – including prescription of antibiotics. If a complication occurs, we will liaise with your General Practitioner and Medical Specialist to ensure you and your would are getting the best care available.